Price reduction and improvements made! The house shows well with new paint that makes it pop! 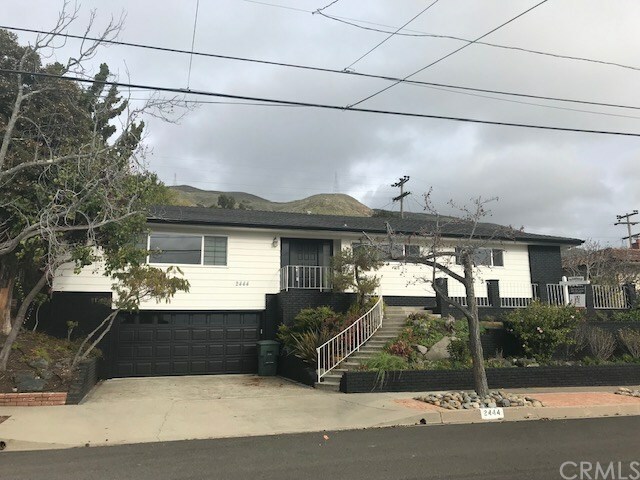 Enjoy San Luis Obispo living in the desirable Banana Belt! Lived in by only one family since it was built. The remodeled kitchen looks out over the neighborhood with mountain views. Featuring granite countertops, laminate floors, a double oven, stainless steel appliances, and a breakfast bar, the kitchen is an entertainerâs dream. Master Bathroom has been gorgeously remodeled with a jacuzzi tub and a separate shower. The Japanese screens in the front living area and the Master Bedroom add a modern and elegant touch. In its glory days the backyard was featured in Sunset magazine for its lovely manicured terrace gardens and koi pond. It just need a little bit of love to bring it back to life! Donât miss out on this amazing home!